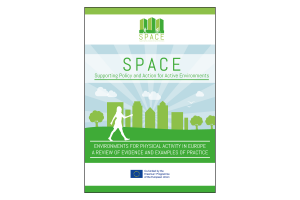 The report titled “Environments for physical activity in Europe: a review of evidence and examples of practice” produced as part of the SPAcE project has now been published. 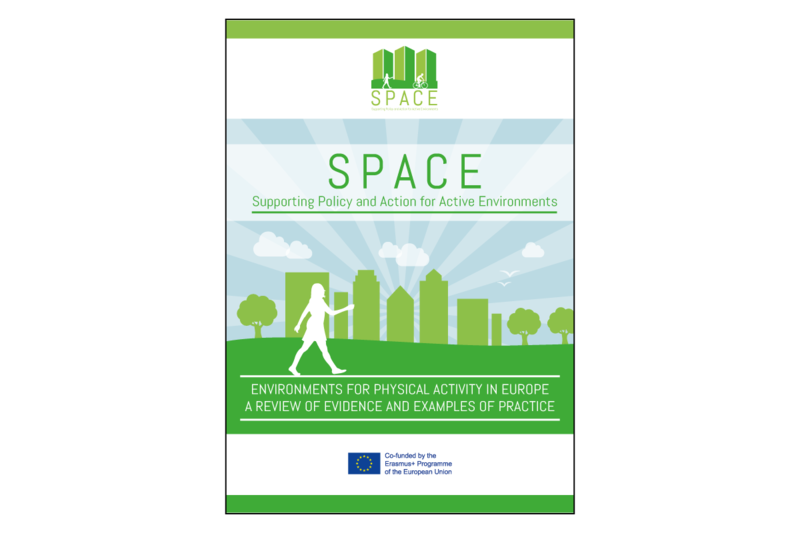 Led by the University of Oxford in collaboration with all partners, this first output of the SPAcE project summarises a set of data on the importance of increasing physical activity. 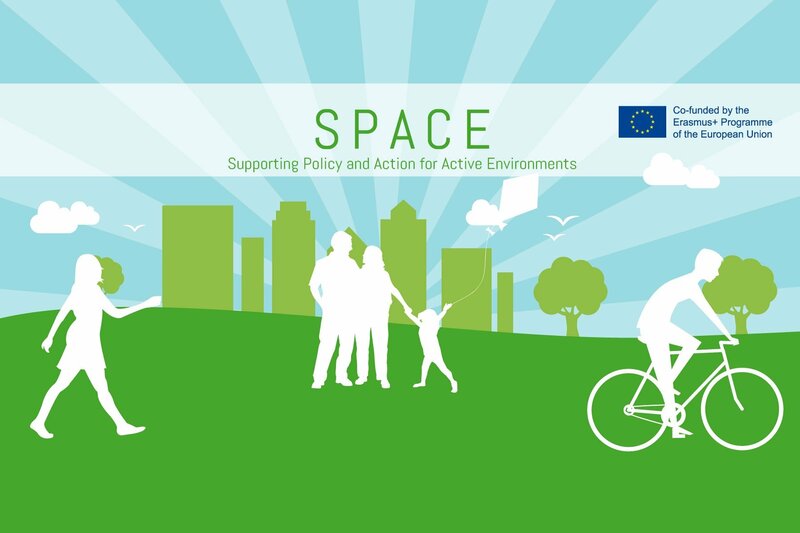 It shows many examples of physical and social environments across the 8 partner countries (UK, Greece, Switzerland, Finland, Spain, Latvia, Romania and Italy), that supports active lifestyles as well as guidance on how to address major challenges that will be faced by the partners in the various countries in order to implement and integrate active transport programmes (e.g. walking to school, using bicycles to go to work etc.) into EU public policies. This project has the potential to have a real impact on EU public policies reducing the levels of physical inactivity in the partner countries. Our hope is that the project makes the choice of a more active lifestyle an easier option for all people living in urban centres. Guidance document ‘How to Create and Evaluate an UActivE’ including 5 case studies from partners. ‘How to’ guidance on measuring value of an UActivE, including a complementary media clip. Read more about the project here. Follow the project also on Facebook and Twitter.